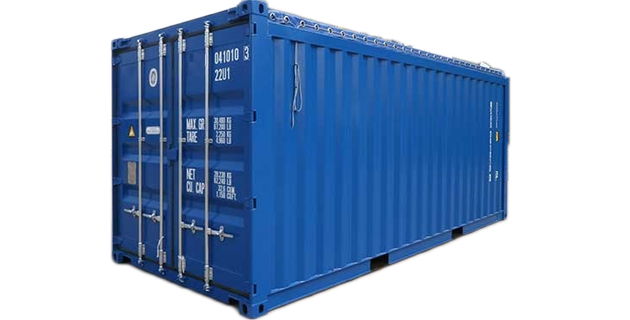 Though there are many types of containers in the world of logistics, this page lists a few of the most frequently used ones. 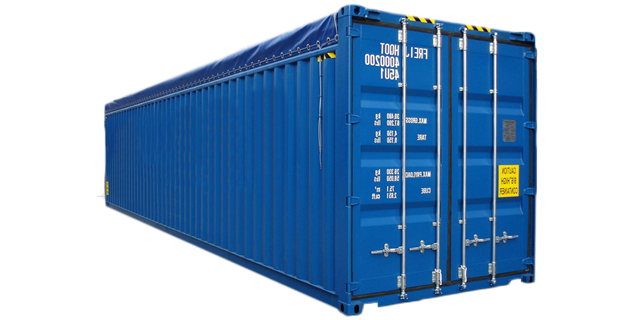 The 20ft Standard Dry Shipping Container is one of the most well-known iterations of shipping containers, and no doubt a familiar sight. They can be transported by road, railway or ship and offer affordable storage in a very durable and protective container. 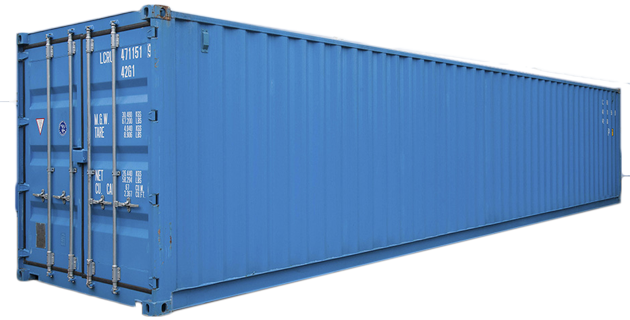 The 20ft Open Top Shipping Container is ideal for goods that need to be loaded using a crane or when loading through the regular doors simply isn't practical, such as timber or scrap metal. Tarpaulin can then be used to cover up the load. 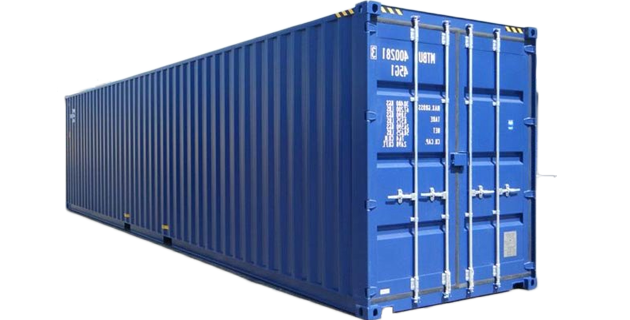 The 20ft Open Top Shipping Containers has retained the regular use of the standard container doors, for maximum flexibility in terms of loading and discharging. The 20ft Flat Rack container is available with walls that are fixed, or folding ends. They are commonly used for the stowage of heavy loads and/or load sizes which simply don't fit into shipping containers that have fixed walls. The end walls of the 20ft Flat Rack Container are powerful and rigid enough to allow the stacking of one upon another. The 20ft Flat Rack Container has lashing rings that can be used to safely fasten loads up to 2000 kg. The standard dry shipping container is suitable for stacking, allowing for mass transport or storage of a vast variety of goods. The 40ft Standard Dry Shipping Container is one of the most well-known iterations of shipping containers, and no doubt a familiar sight. 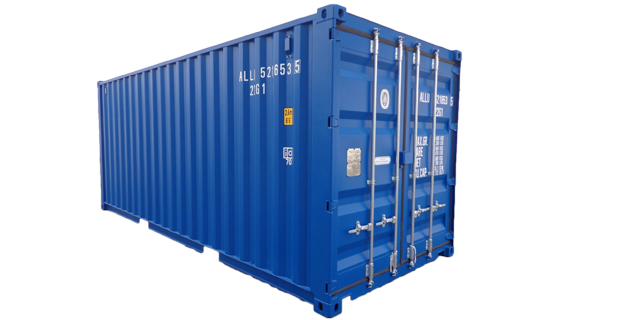 They can be transported by road, railway or ship and offer affordable storage in a very durable and protective container. The 40ft Reefer Container is a special container that operates using a cooling unit. This guarantees that the temperature of your cargo is set to your needs, making the container ideally suited for transporting delicate goods that require a fixed temperature. 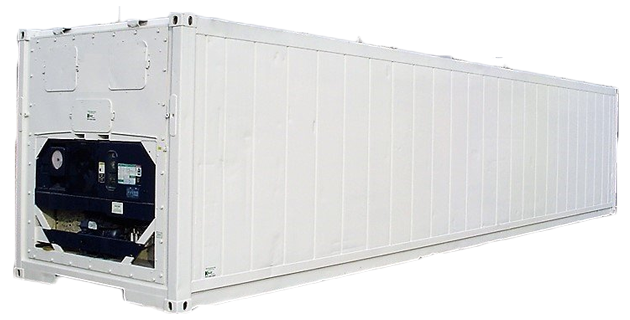 The 40ft Reefer Container is available worldwide. Building on the strengths of the efficient Star Cool Refrigeration unit and the sturdy and reliable Mark Q reefer box, Star Cool reefers utilise first class technology to keep your commodities in pristine condition. Not only that, but improved thermal properties and reduced weight will help you reduce your CO2 emissions from your reefer operation, making Star Cool reefers the environmentally responsible choice. The 40ft Flat Rack container is available with walls that are fixed, or folding ends. They are commonly used for the stowage of heavy loads and/or load sizes which simply don't fit into shipping containers that have fixed walls. 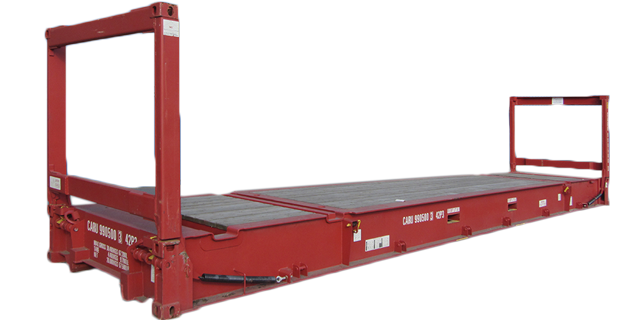 The end walls of the 40ft Flat Rack Container are powerful and rigid enough to allow the stacking of one upon another. The 40ft Flat Rack Container has lashing rings that can be used to safely fasten loads up to 4000 kg. 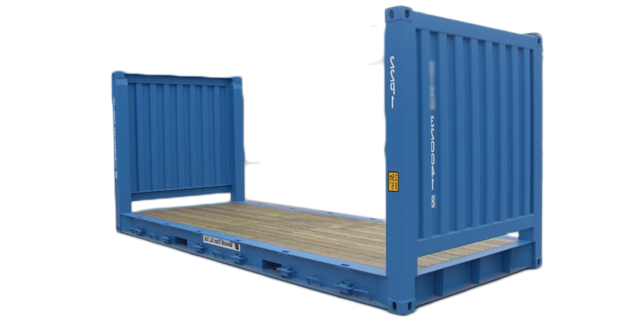 45 ft Pallet Wide High Cube containers are ideal for the transport of euro-pallet goods. Because these containers are slightly wider they can transport 2 to 6 pallets more as in a standard 45 ft High Cube container.